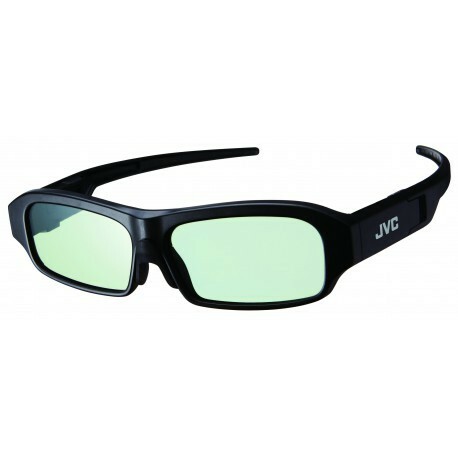 The JVC PK AG3 radio frequency 3D glasses are specially designed for their D-ILA projectors. These rechargeable glasses are lightweight weighing only 38g. The continuous operation allows them to function for 100 hours and interruption to other equipment is reduced and prevented with the IR signal.